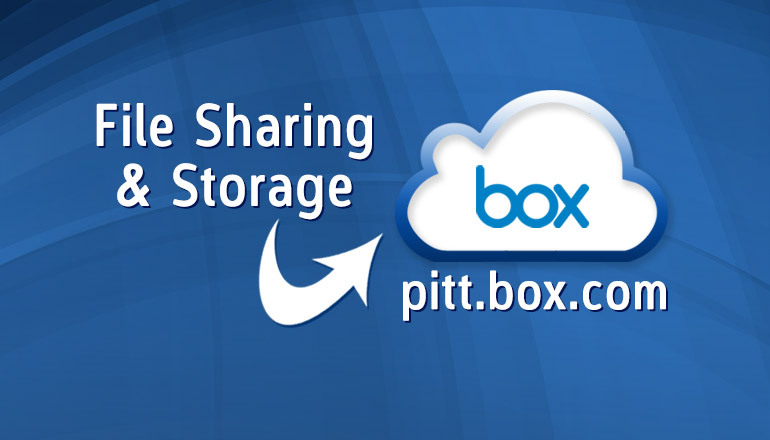 Box is a cloud-based storage solution for all Faculty and Staff at the University to store non-confidential, general business or personal documentation. 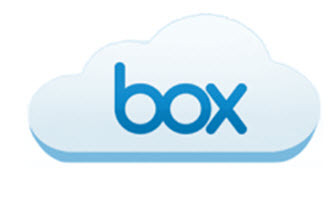 Box works on an Android, Android Tablet, iPad, iPhone, Blackberry and Windows Phone. The full list can be viewed here.